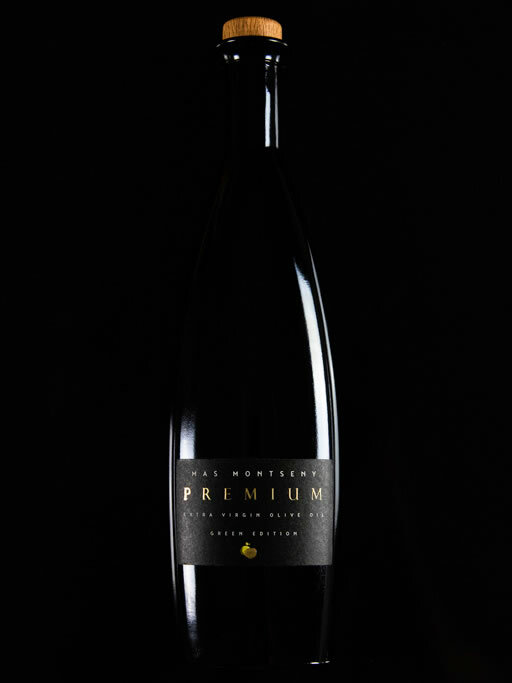 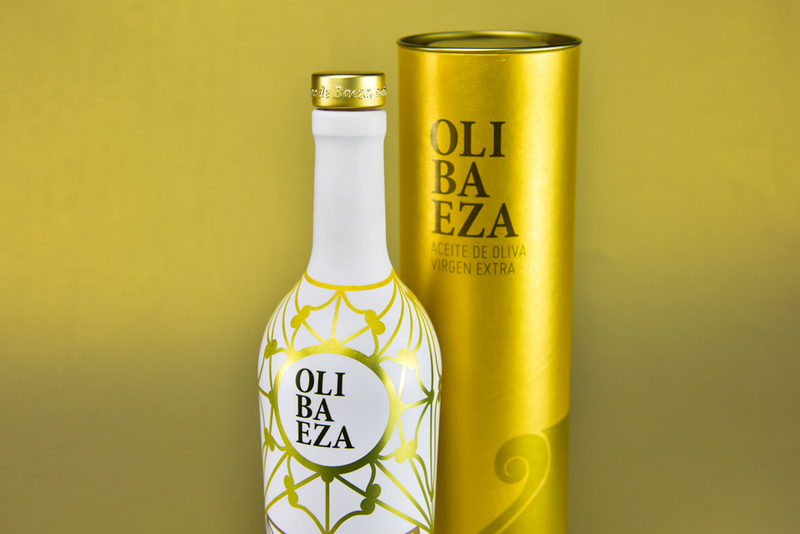 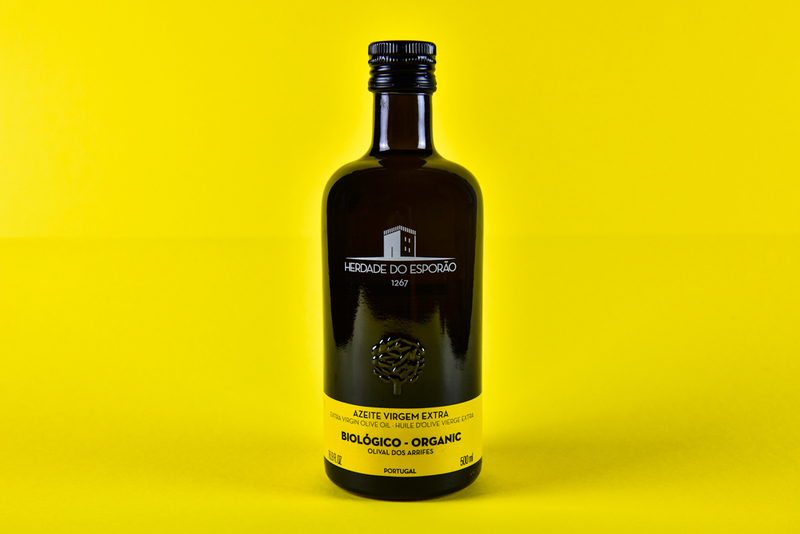 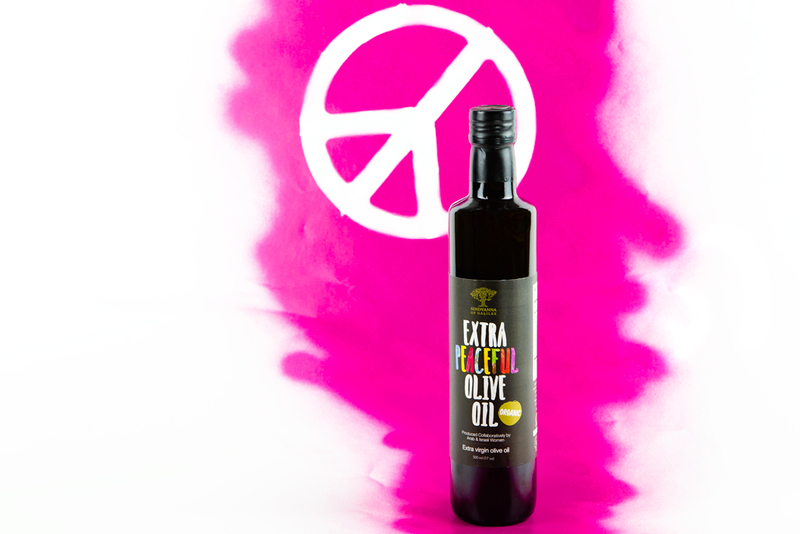 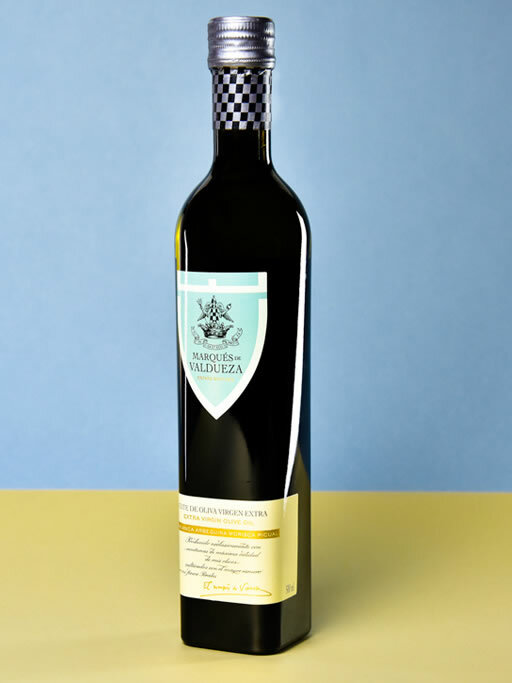 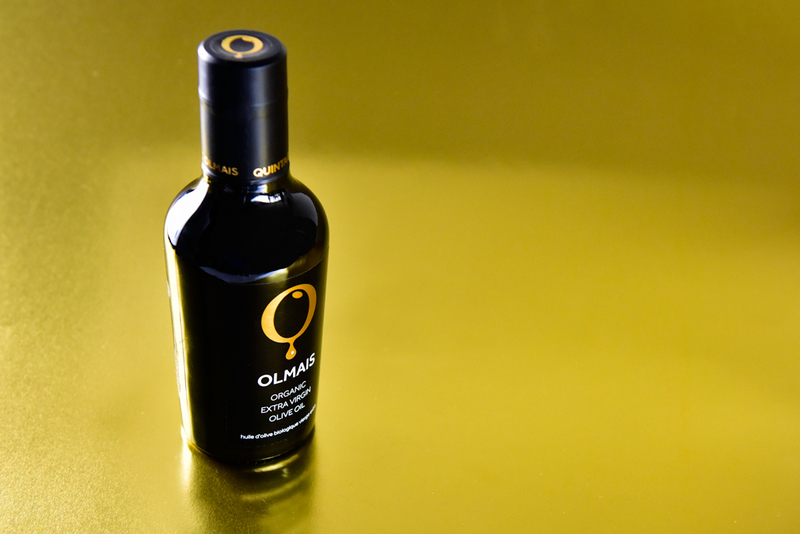 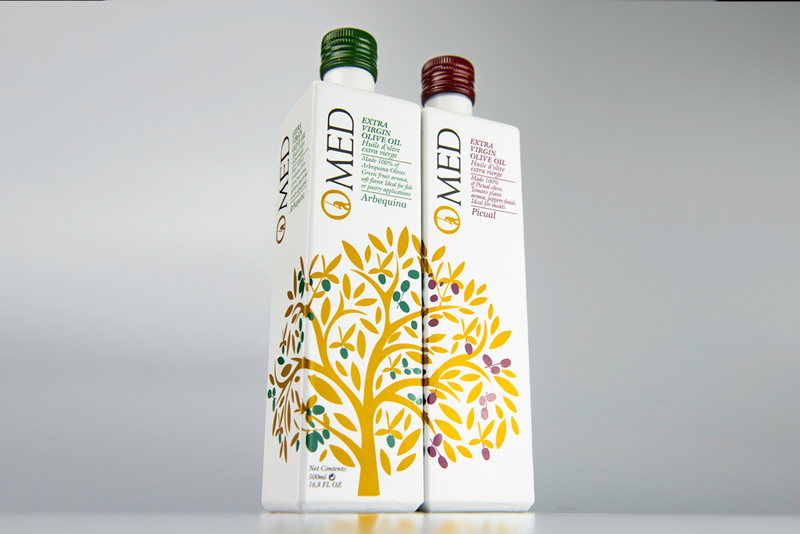 As well as awarding prizes to the 100 best Extra Virgin Olive Oils in the world, the EVOOLEUM International Contest Awards does not remain oblivious to a reality that has undergone a real creative revolution over recent years: the reality of packaging, or, on the same lines, the presentation and careful design of the packaging that contains this liquid gold. 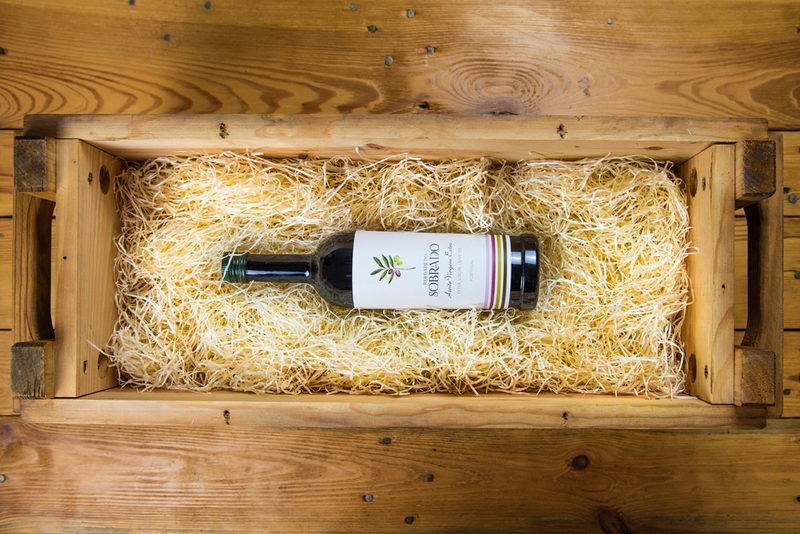 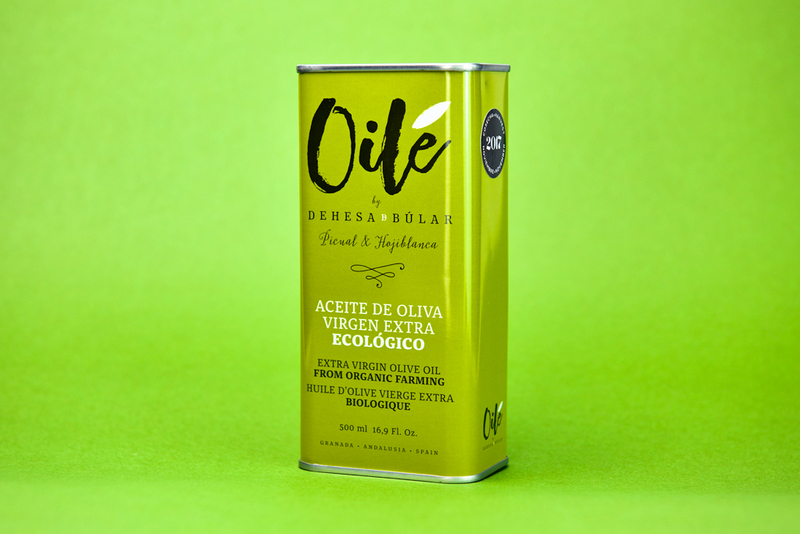 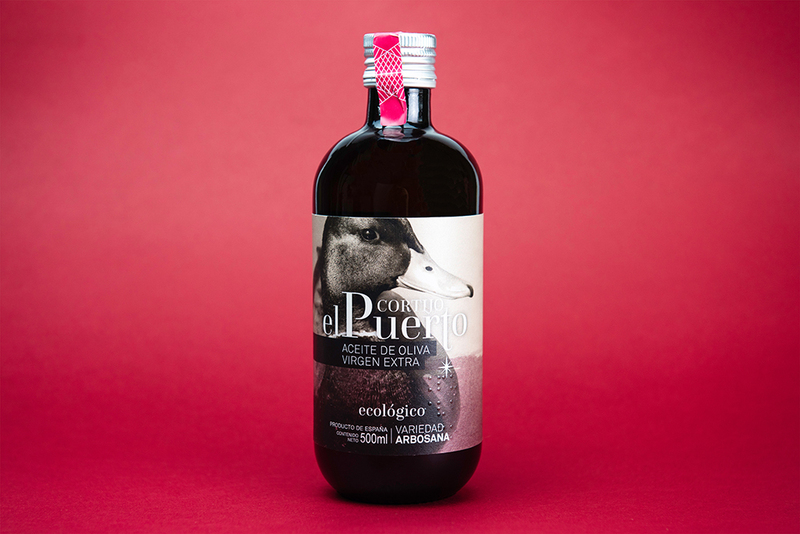 Thus the Prizes for Best EVOO Packaging -a complete novelty in a contest of these characteristics- recognize the best designs in the categories of Best EVOO Premium Design, Best Innovative Design and Best Design in Retail. 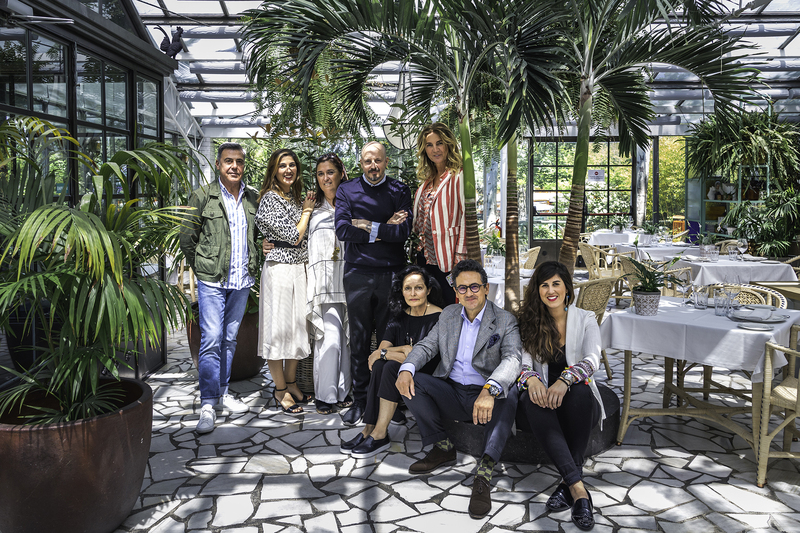 The jury of the EVOOLEUM Packaging Awards -elected especially for these prizes- is composed of leading personalities of the world of fashion, design and communication.